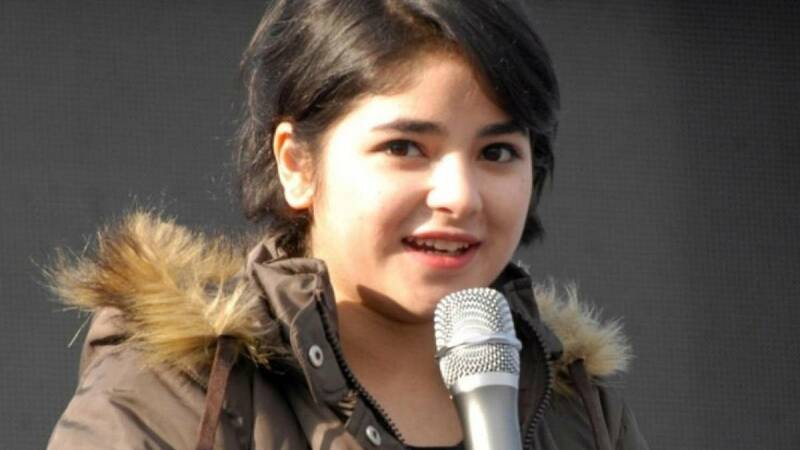 Srinagar : Jammu and Kashmir Chief Minister Mehbooba Mufti on Sunday said she was appalled to hear about the molestation of Bollywood actress Zaira Wasim on board a Delhi-Mumbai flight by a co-passenger. Any harassment or crime against women should be dealt with swiftly and effectively, she wrote on her Twitter page reacting to Zaira's statement. As a mother of two daughters, "I am appalled" at what happened with Zaira, she said. She urged the authorities to take strict action. The 17-year-old National Award winning Kashmiri actress of "Dangal" fame complained about her ordeal, claiming that a middle-aged man seated behind her moved his foot up and down her neck and back.